Whether you’re celebrating your fifth, tenth, twentieth, or fiftieth anniversary, Testa’s is the perfect location to party surrounded by your family and friends! With weddings as our backbone, we love celebrating anniversaries. They highlight everlasting love and rekindle the joy of that original wedding day so many years ago. There are a lot of unique ways to organize an anniversary party. 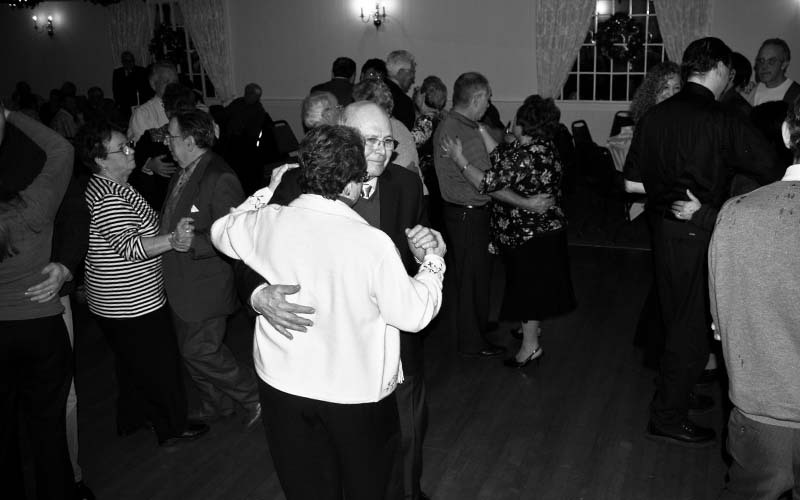 The most common is the banquet with Testa’s decadent food, great space for families to connect, and dancing. We’ve also hosted vow renewals followed by a retelling of the original wedding day. People have prepared the same flowers, danced to a lot of the same songs, and even had the same friends and family stand up for them in the bridal party. No matter how you choose to celebrate your anniversary at Testa’s we’re able to provide incredible food, unparalleled service, and a fantastic environment, so all of your family and friends from over the years can feel at home while honoring your commitment and love! Contact us today so we can start planning your anniversary today!